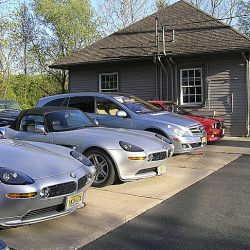 Oldwick Village Garage is providing car repair, maintenance & auto service for sports, high end, exotic & all German, European automobiles in New Jersey. © 2019 New Jersey Business Directory. All Rights Reserved.